I'm always apprehensive when using an online company for the first time, but I decided to take the chance anyways. When I received the dress from MillyBridal, The dress looked fantastic! Well done MillyBridal! I will definitely be using your site again! I ordered this dress and received a confirmation email right away and also received an email with a tracking number when my product was shipped. I got exactly what I ordered and in a reasonable time frame. I have ordered before and will order again in the future! Very happy!! 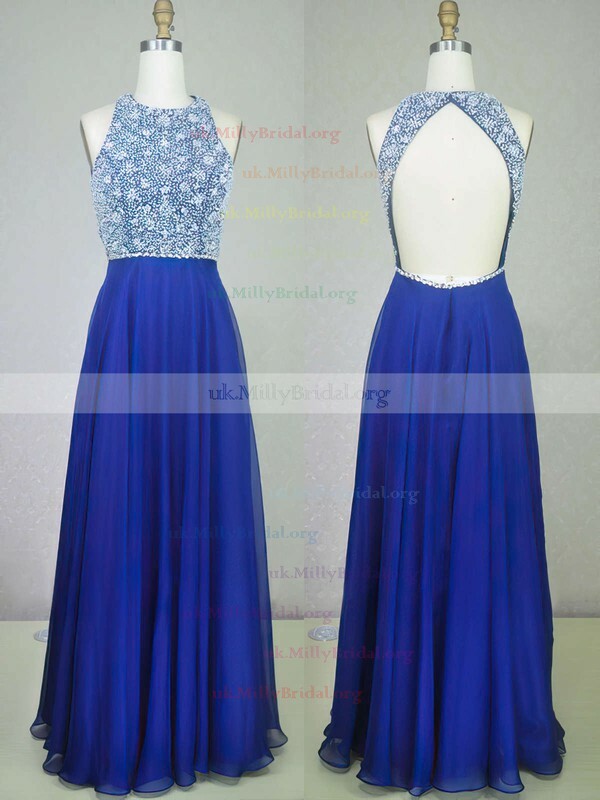 MillyBridal was the best business that I found on the internet for all my well. They had great information, photos and their prices are great also. I will do business again with them again. Great company. Excellent purchasing experience. I was so pleased with the quality when I received my dress!! The processing and delivery time was quicker than I expected as well. I will be recommending you guys a lot!! Thank you for coming through for me when I needed a miracle to happen!! 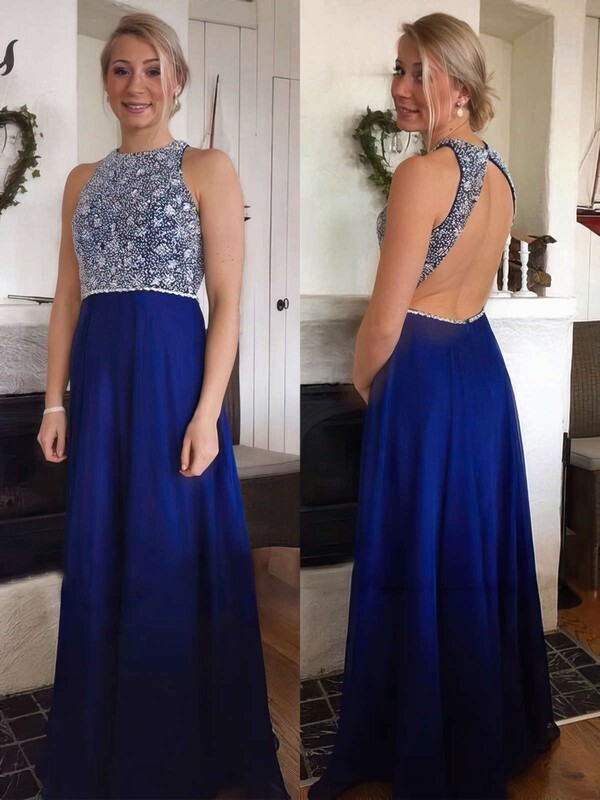 I have never ordered a dress online before, I took my measurements, but had never done ths before so I followed the instructions, my dress arrived and if was a perfect fit and was exactly what I ordered, so thank you very much, I am so happy. Love, Love, Love this dress!!! It was great the company was great. The dress arrived when it said it would and was fantastic. I received lots of compliments on this dress. I will totally order again. Worth every penny!!! I was very skeptical about ordering my prom dress online.. I heard mixed reviews about uk.millybridal.org but decided to take my chances and buy my dress.. My prom dress came in less than 3 weeks after I ordered it and the crystals are absolutely gorgeous! It fits absolutely perfect, I will just need to get it hemmed. I would recommend uk.millybridal.org to anyone who is thinking of ordering from them! I love my dress! I never expected such great service and quality. With everything on the internet, one is always skeptical to buy.But I found the quality to be great, super fast delivery. Would definitely recommend. Arrived super quick all the way to Australia, very happy with the purchase. A little lighter in colour than expected but I love this on and can't wait to wear it to the prom. Thank you for such prompt service which has put my mind at ease now with it arriving with plenty of time to spare. I am so impressed with the quality of my dress! This dress comes with boning in the top and is lined. I paid the extra $20 to get it custom made to my measurements and it is perfect! Love my dress and will continue to use and recommend this site to others!